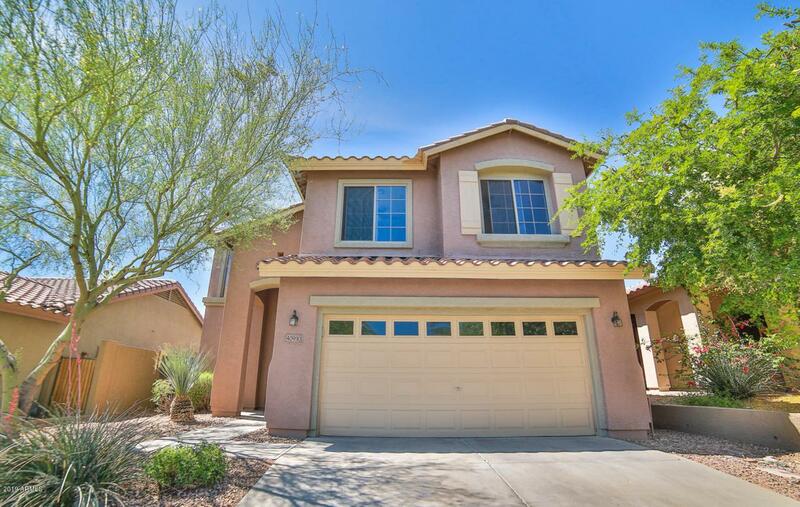 Welcome to a beautiful light and bright home in Anthem! This 3 Bedroom plus spacious loft is turn key ready, with slate flooring in all the right places! 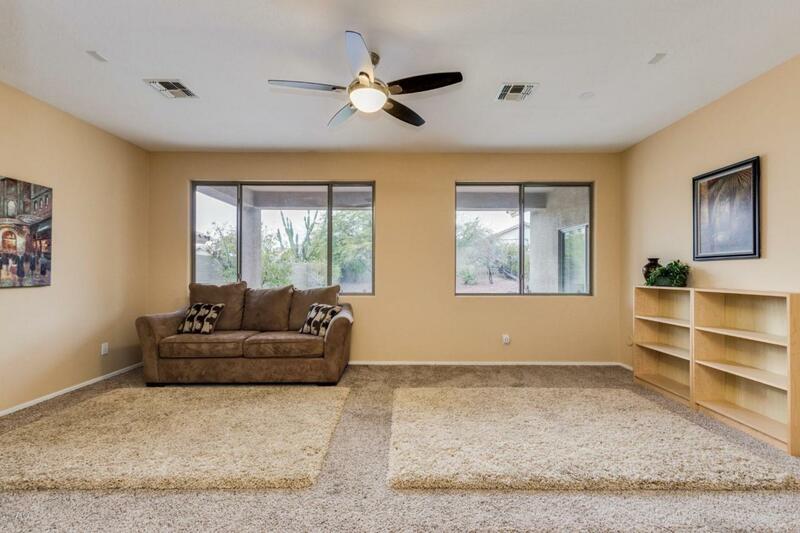 Great mountain views and huge private backyard to enjoy our Arizona sunsets. Spacious kitchen with big Island, lots of maple cabinets, gorgeous tiled backsplash, pull out kitchen cabinets, and graphite sink. 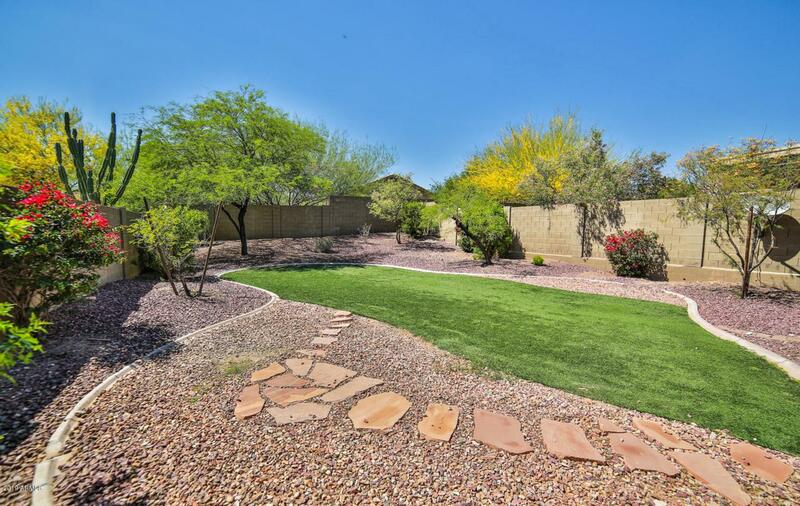 Large shaded and very private backyard has synthetic grass for low maintenance and plenty of room to put in a pool. Upgraded energy efficient windows. Newer soft water system, brand new water heater and awesome, high end R/O system. 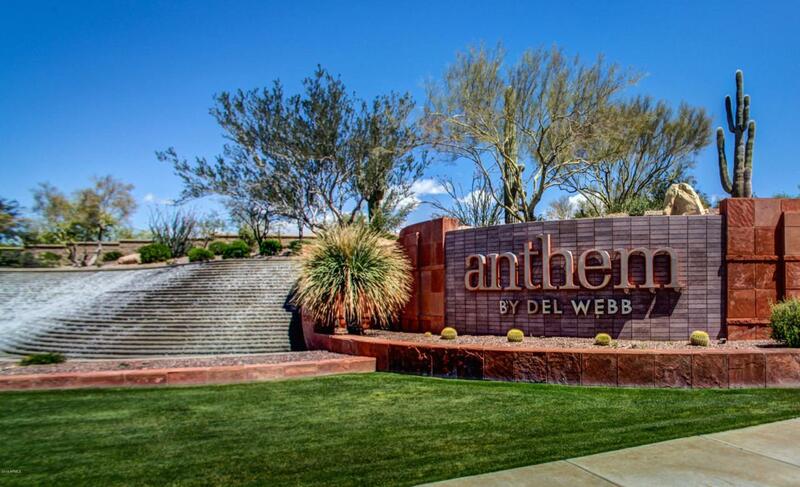 A must see home on your Anthem Parkside list! Community features, 16 acre park, catch release lake, tennis, Pickleball, basketball, baseball, volleyball and more!